This colaboration was a nice one! 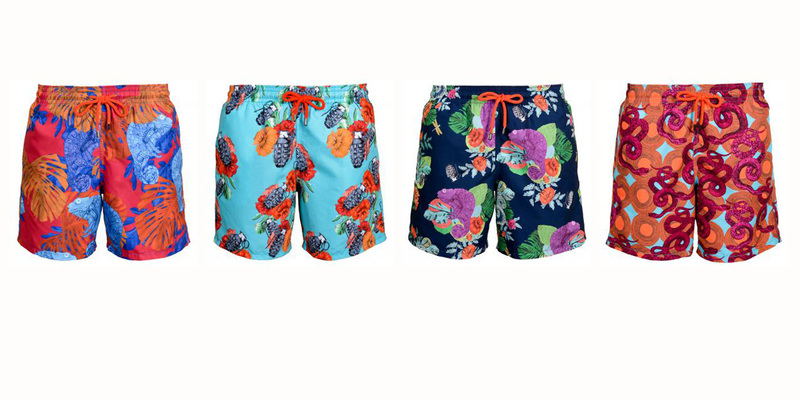 Making prints for mens swimwear that could be colourfull, over the top and with some edge. There are 4 designs available full with snakes, grenades, flowers and chameleons. Quality of the swimwear is excellent. Good simple fit, great material. Temple of Reason is a Cape Town based design label launched in the summer of 2015. Inspired to bring artists and ready-to-wear together, Temple of Reason collaborates with african based artists to transform their talent into a different medium – men’s swimwear. Each collection is created as a limited edition and a percentage of the profit goes to a charity of the artist’s choice. In this case Orange babies.